someone special's wedding is being missed, then of course we're allowed to howl our hearts out. Ironically, I myself got married on the most 'awaami' shadi weekend of the year. No, it wasn't a childhood fantasy, it just had to happen because family had to come from abroad and shizz. As my anniversary draws closer, so many 'adulting' thoughts coming to mind about those wedding days and the married life which was to come. So I thought I'll do a series of posts on just that. It'll be my anniversary present to myself because I know it'll make me happy. Expect no clothes, make-up, jewellery and/or decor advice. There are many wedding and fashion blogs out there doing a great job at that. I am no expert on the lip colours you must have to get just the right shade to go with your outfit or the number of designer formal, non-designer formal, semi-formal, semi-semi formal, casual, semi-casual, very casual, nightwear (semi-nightwear?) outfits to get made. If I was...well, there's a reason I'm not. I just want to talk about the real stuff. The relationships and the emotion, the serenity and the commotion (did that just rhyme?). I will go through my own functions with the intent of communicating the feelings behind them. Somewhere in there, I hope I'm able to highlight what really matters, what's left after the hoopla is done with, what stays with you as memories and what defines how you look back at those crazy days for years to come. Read Day 1: A Simple Mayun With Not-So-Simple Emotions here. 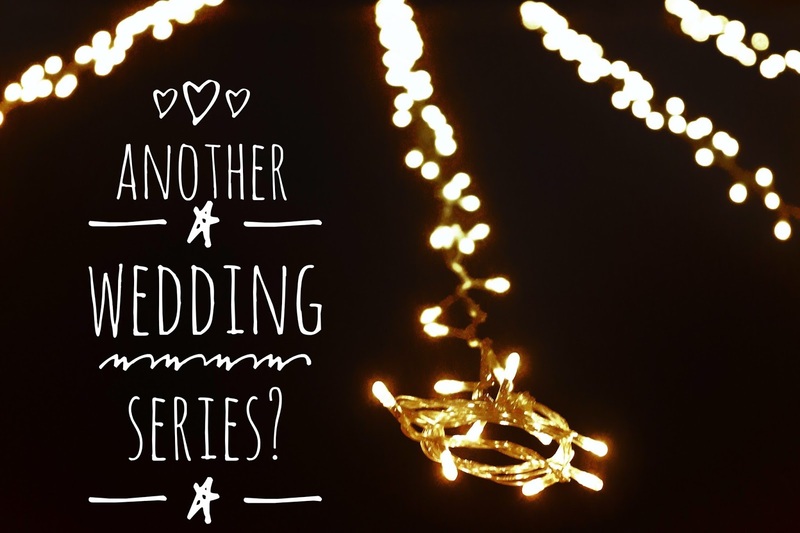 I stumbled upon your blog two and a half min ago and while browsing through it i saw the words' wedding series'. My brain almost shouted at the serendipity of oh-so-disturbingly-familiar posts i see on the blogs/IG accounts 23.5/7 times. I scrolled down out of curiosity and read some interesting titles ('coz the titled point out the real stuff) and eye-catching pictures and i reprimanded myself not to judge the book by its cover (tsk, tsk i never listen to myself). I have only read one piece so far. I love it and oh the word 'adulting' is too much in my head these days. 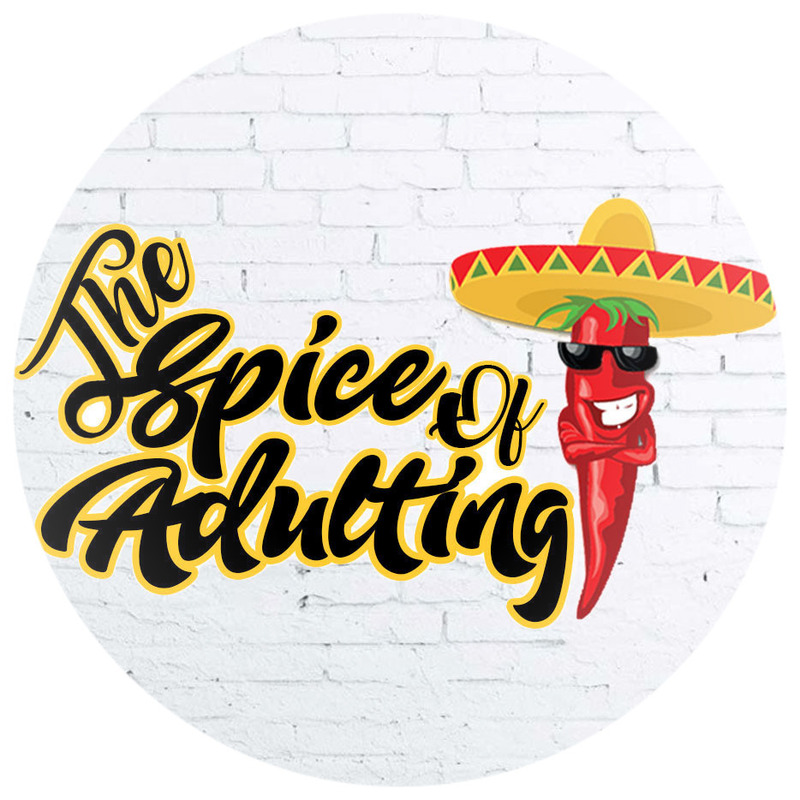 I got married in February and going through some major adulting adjustment in the UAE. I need the real scoop of married life big time. Can i tell you i love your blog already ?